Nigerian makeup brands are gradually evolving to the point where they begin to cater to the needs of the professionals in the industry and make them their primary market unlike in the past where the regular makeup user was the focus. Sacred Beauty seems to be in the forefront of this and has shown this by launching a line of products for the professional makeup artist. 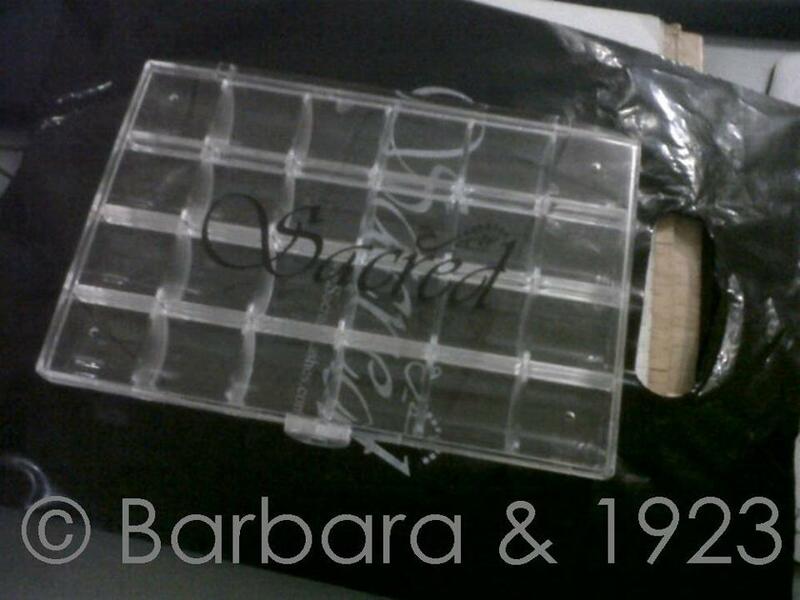 The first of these products I received is the 24-well palette which is just perfect for depotting creme products. *This product was provided for review consideration. All opinions expressed in this post are my candid opinions.